AMHERST, N.Y. — The Better Business Bureau (BBB) is warning people to use caution when signing up for so-called "risk-free trials" online. Often, what looks like a free offer has fine print that results in a consumer getting unwanted products which are charged to your debit or credit cards. The internet and social media are filled with "free trial" offers promising you a chance to get a free product for a small shipping charge. However, the BBB found that many times people are not reading the fine print, which can be misleading and says a person is actually subscribing to receive products over time. Some New York victims have lost hundreds of dollars. And the problem is growing. The Federal Trade Commission reported the number of "free trial" complaints nearly doubling from 2015 to 2017. 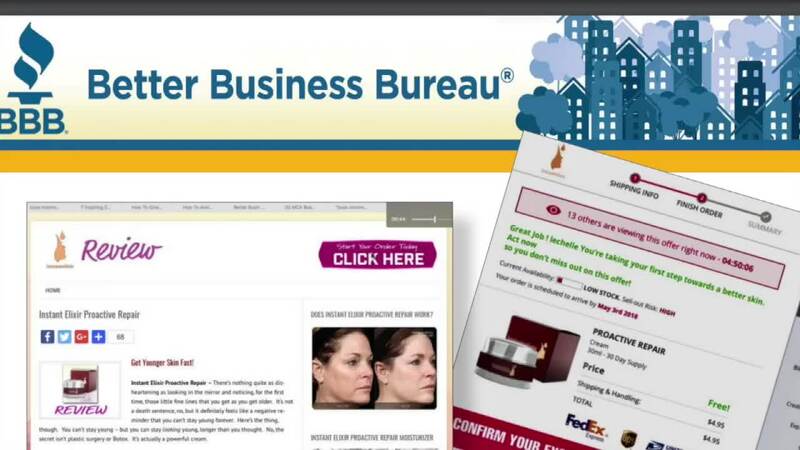 An investigation by the Better Business Bureau found that 72 percent of victims are women because the fraudulent ads often promote skin care products. In addition, the BBB found scammers are falsely claiming celebrities, like Oprah Winfrey and others, are endorsing their products. You can read the BBB investigation here .